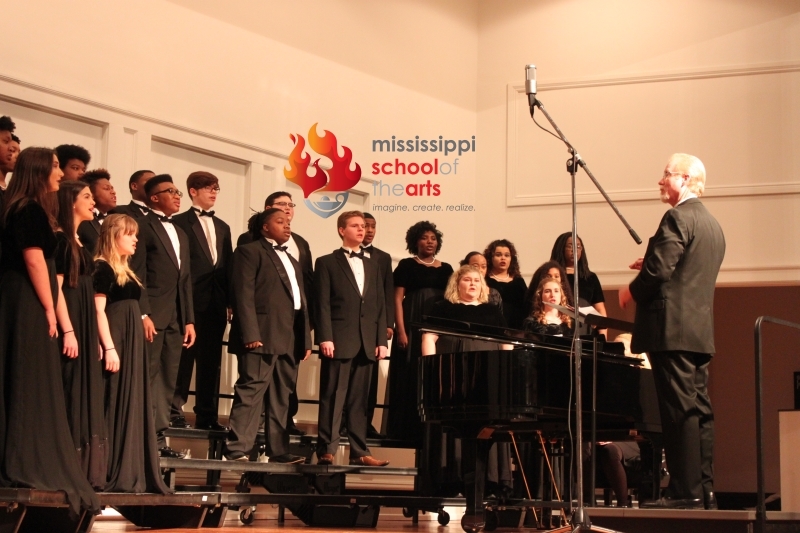 The award-winning, Mississippi School of the Arts (MSA) Chorale presents the 2018 Fall Concert, featuring select pieces of music and holiday classics. 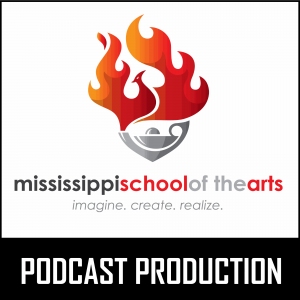 Listen to Episode 3 of the Creative Expression podcast as MSA chorale members bring to you a beautiful rendition of select vocal pieces and arrangements from several composing artists. 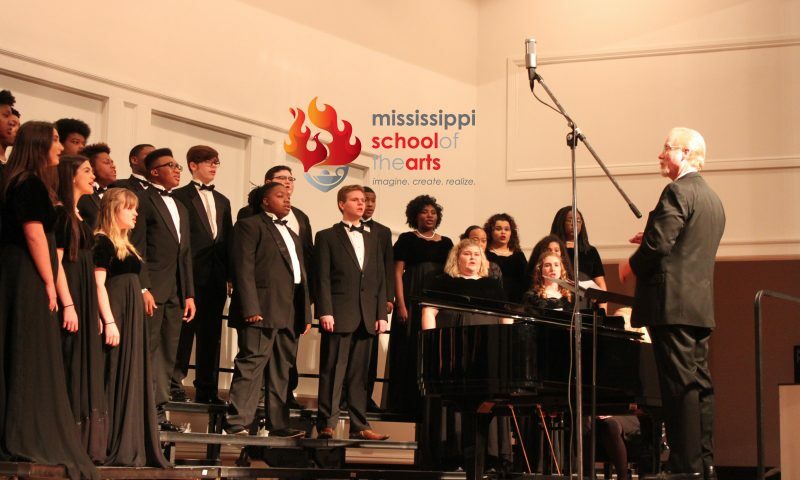 This event was recorded live in concert on December 14th, 2018 in Mary Jane Lampton Auditorium concert hall, located on the campus of Mississippi School of the Arts. Patton Rice (Director of Vocal Music), Cindy Hunter (Collaborative Accompanist). Lead-in vocal music (Ding, Dong Merrily on High) recorded during the 2016 MSA Chorale Fall Concert. 2018 MSA Chorale members in concert: SOPRANO: Margaret Boyd, Maleah Briggs, Jamira Jackson, Jessica Luke, Savana Mars, Abby Grace Matthews, Rachel Salassi, Abi Thomas, Aleece Williams, Amy Windham, Brickleigh Wolfe, Grace Wolff; ALTO: Maney Darby, Asia Ellis, Lauren Hite, Emma Murphree, Avery Neyland, Skylar Noblin-Laminack, Grace Payton; TENOR: Camden Dixon, Jimmy Foster, Elijah Karriem, Cedrick Smith; BASS: Jacob Browning, Christian McCance, Ryan Rushing, Telvin Thomas, Jeremy Wilson.